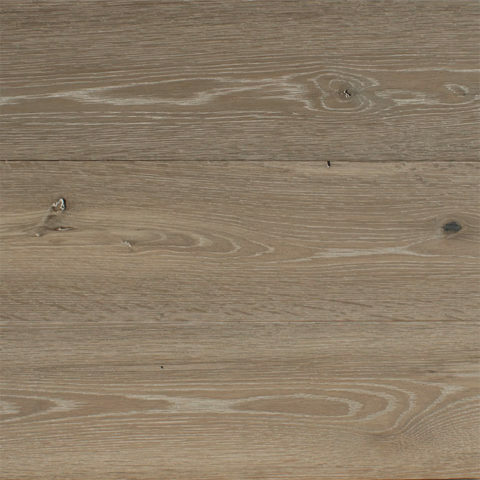 TATAMI: charred flooring - reSAWN TIMBER co.
TATAMI by reSAWN TIMBER co. features original cut wide plank CHARRED WHITE OAK burnt in the Japanese style of shou sugi ban prefinished with hardwax oil – for flooring and interior wall cladding/millwork. 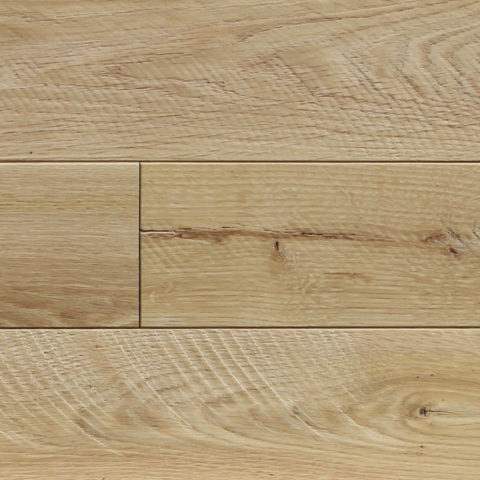 TATAMI by reSAWN TIMBER co. features original cut wide plank CHARRED WHITE OAK burnt in the Japanese style of shou sugi ban and prefinished with a zero-VOC hardwax oil for flooring and interior wall cladding/millwork. TATAMI is available as FSC ® upon request.